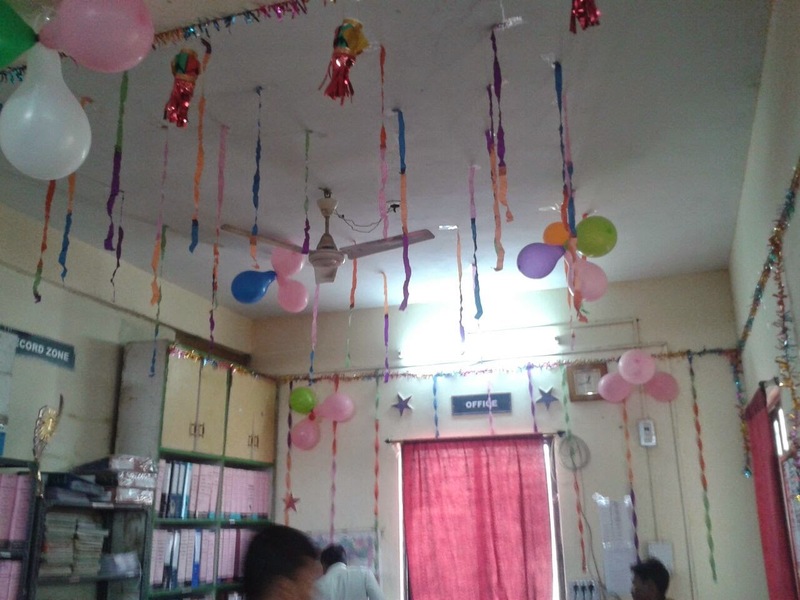 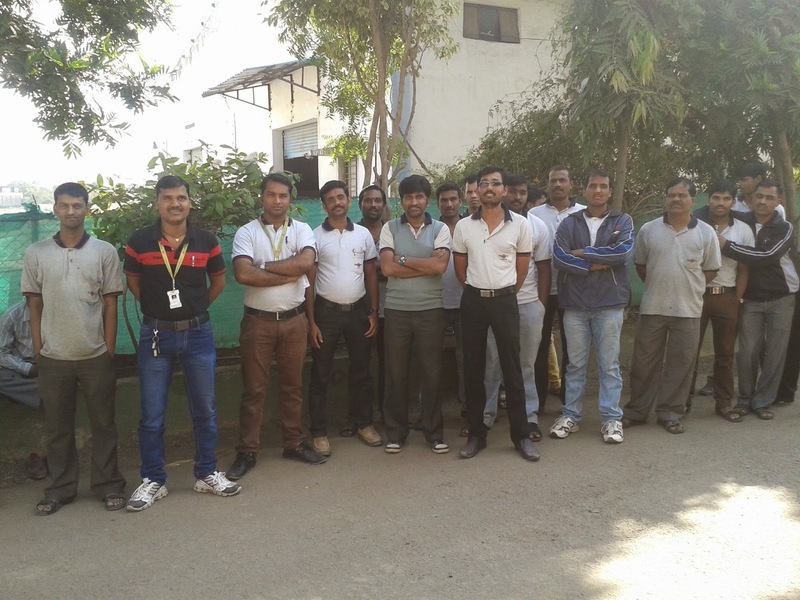 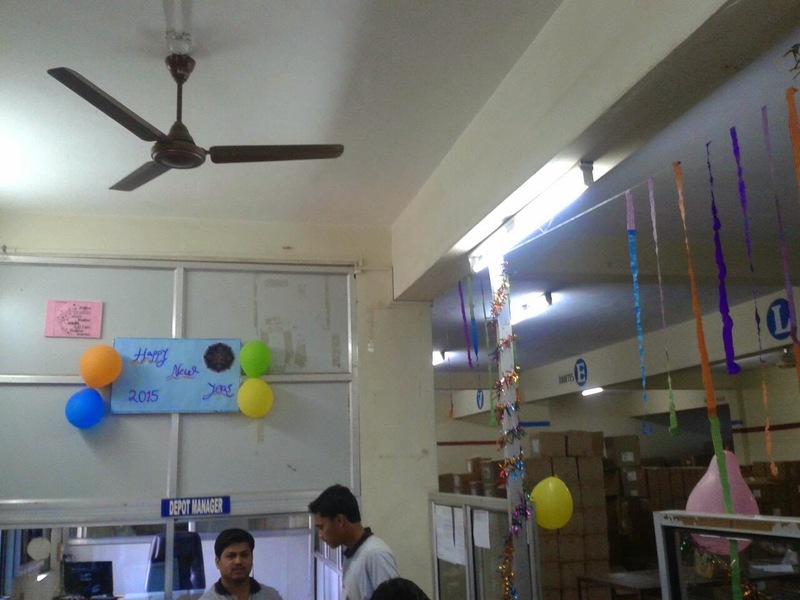 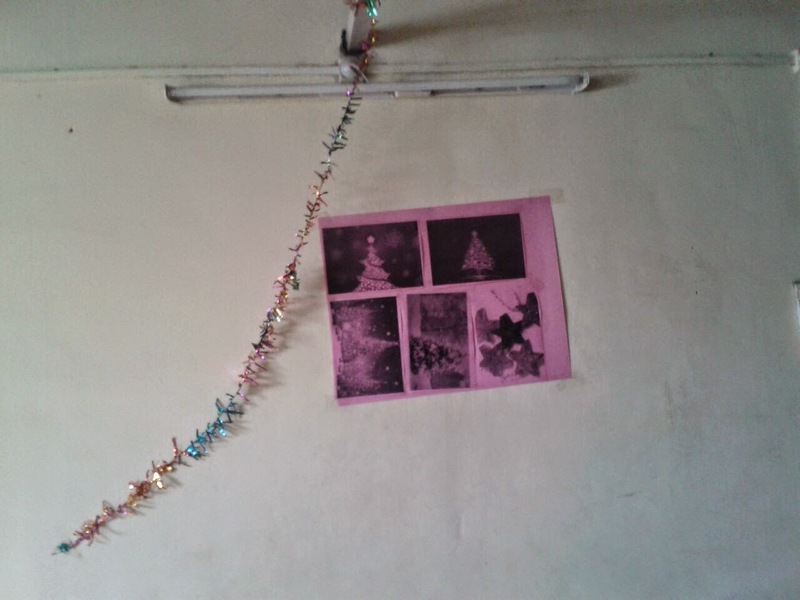 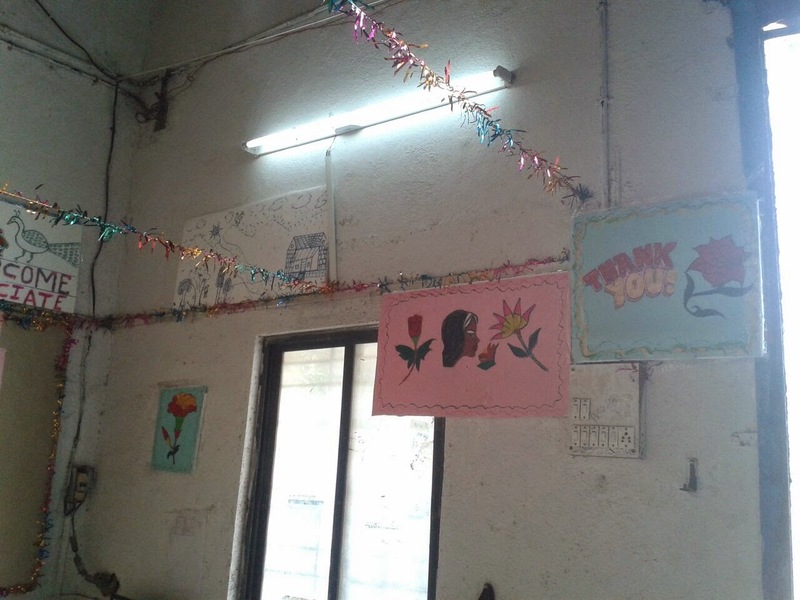 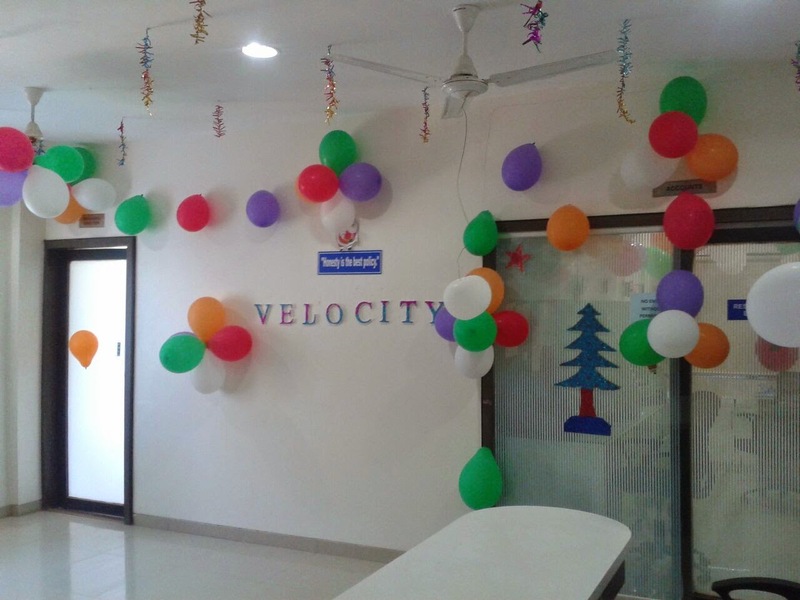 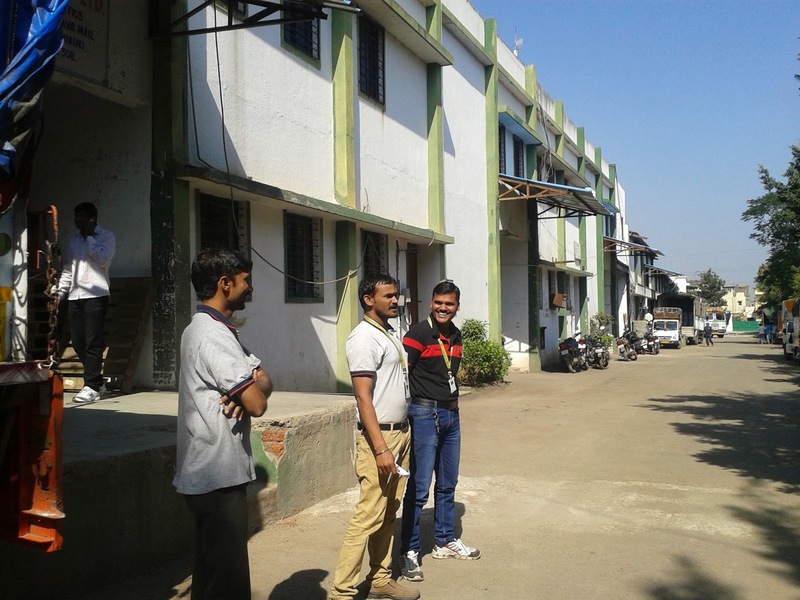 Velocity has arranged a Depot decoration Day dated 16.12.2014. 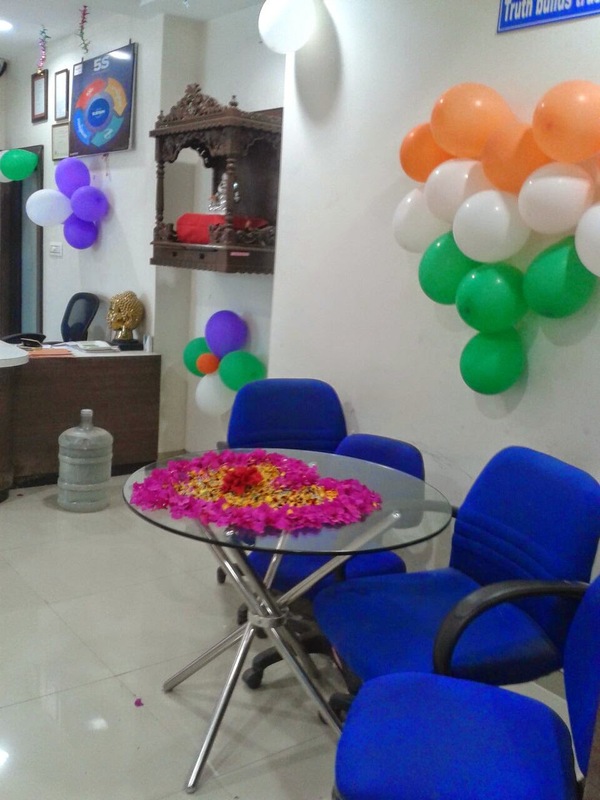 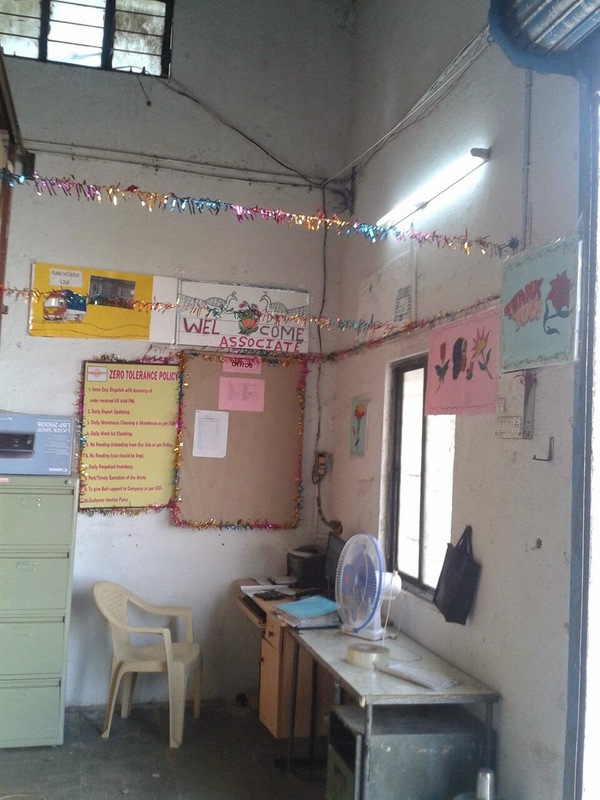 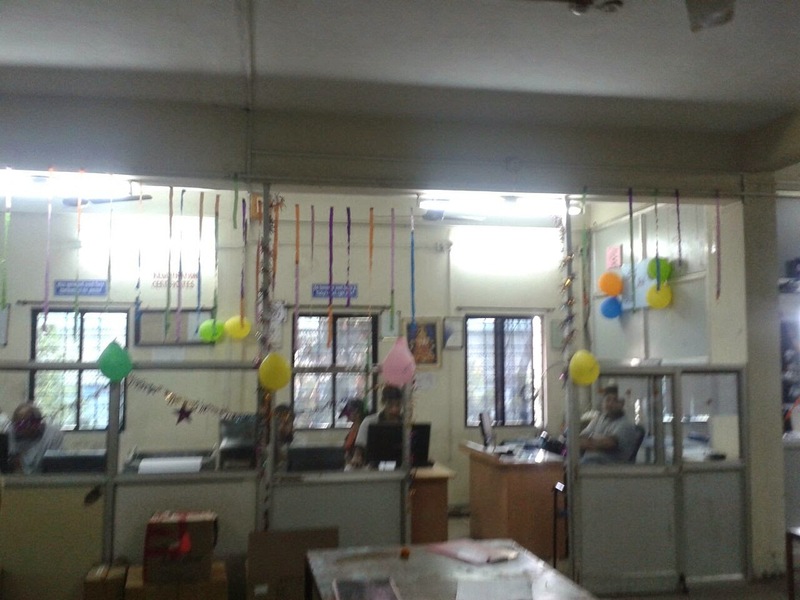 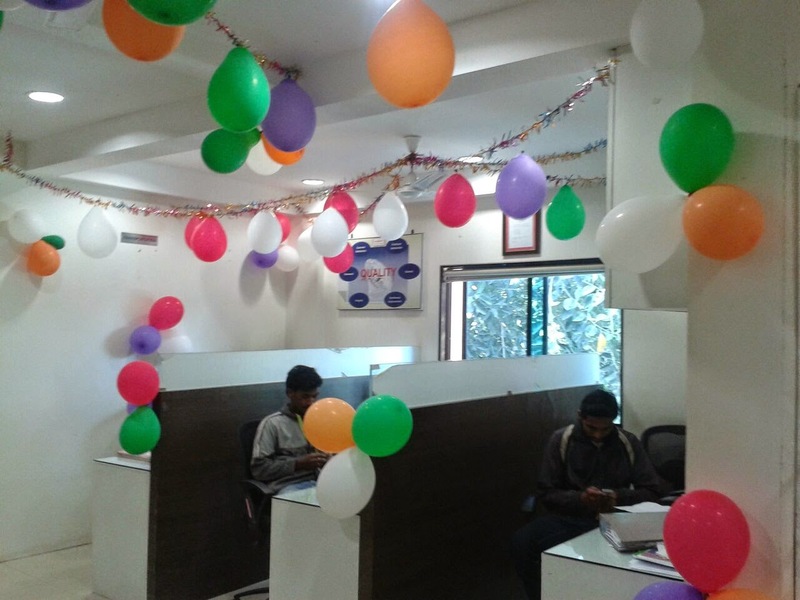 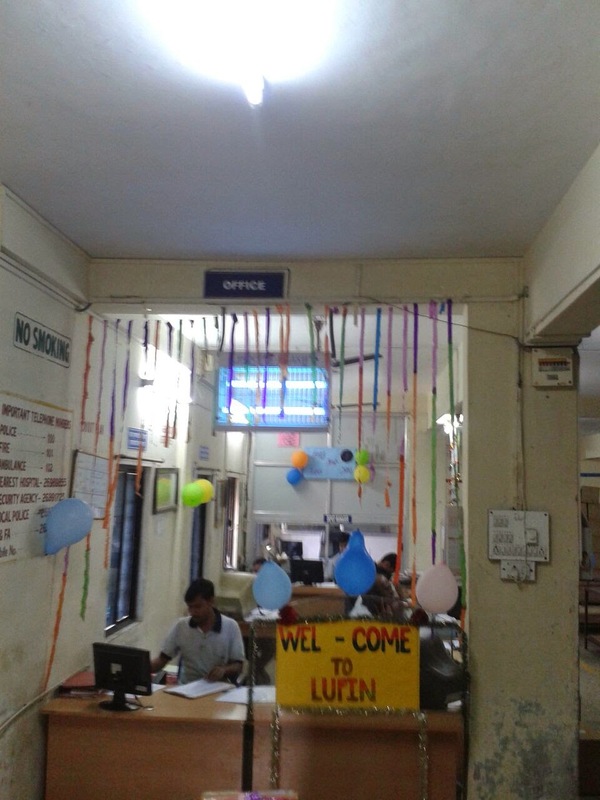 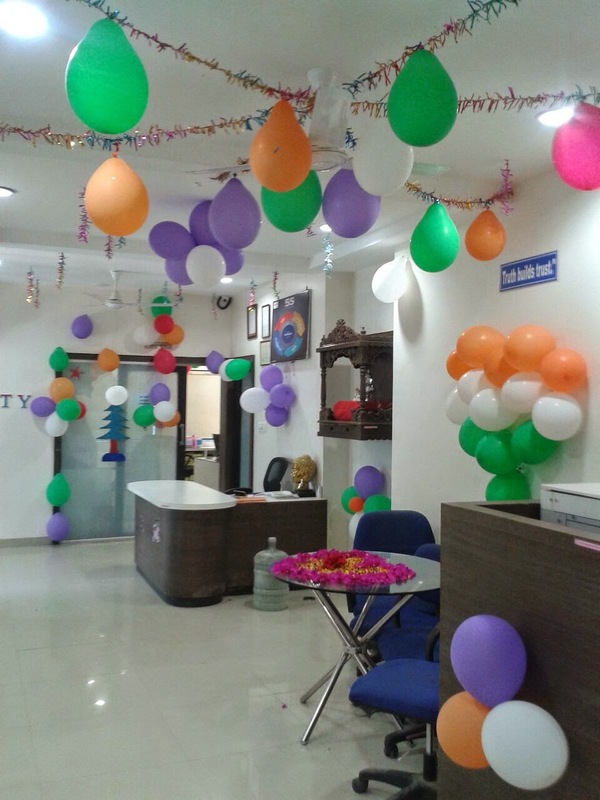 The response from the velocity employee was quite appreciable , all the depots were decorated beautifully and was neck to neck competition between depots. 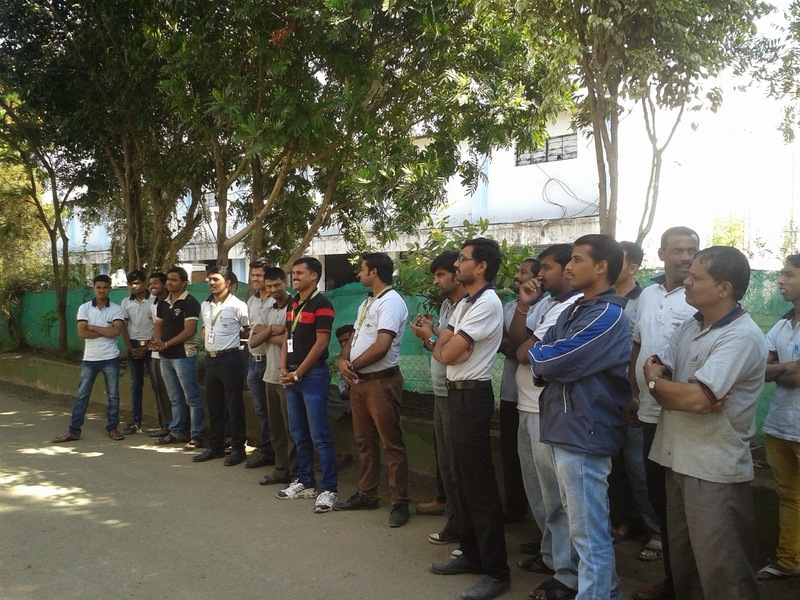 Velocity heartily appreciate the participation of all the employee. 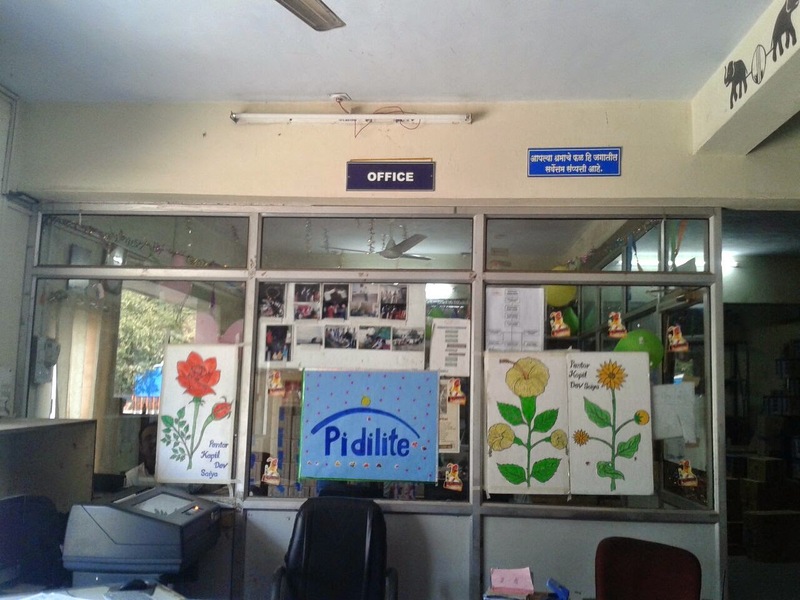 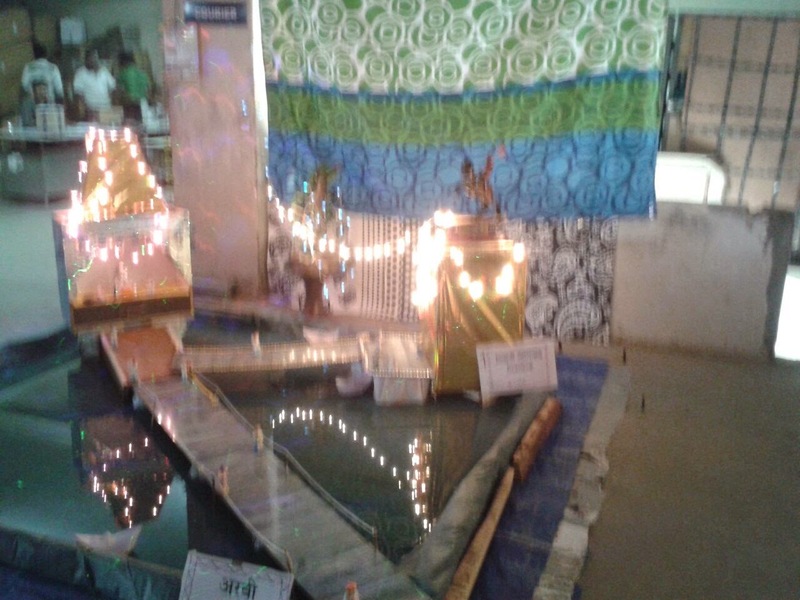 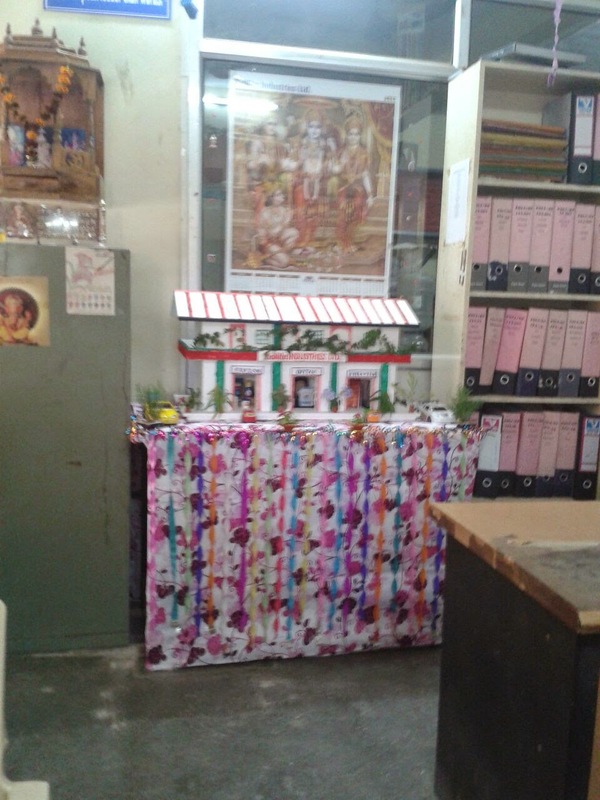 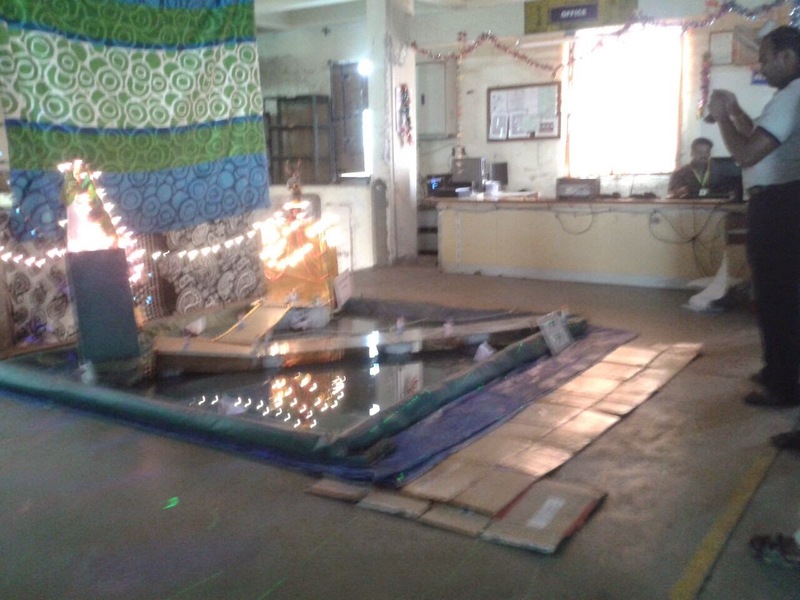 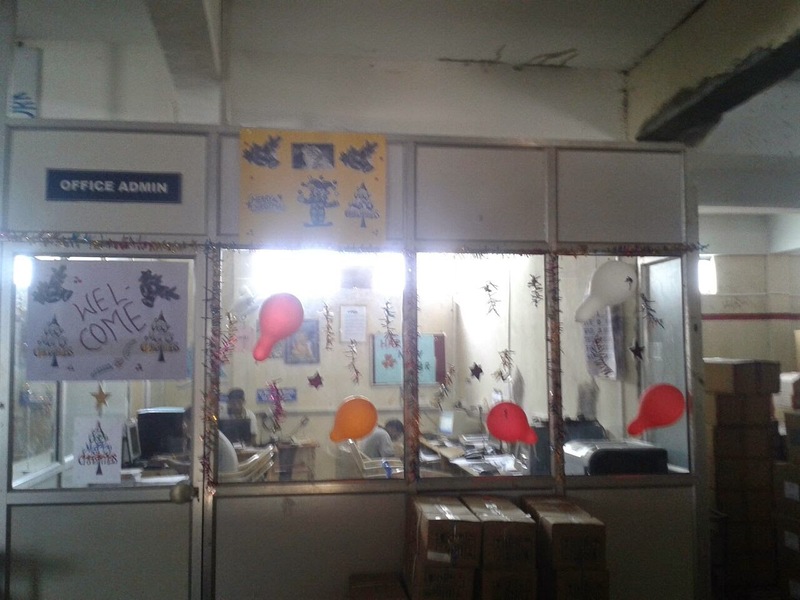 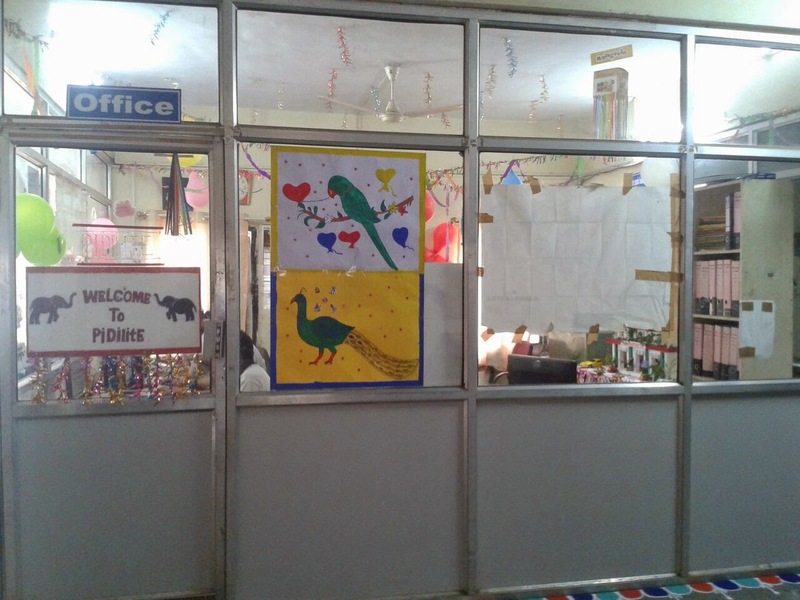 The runner up depot of the decoration day was Cabin Team And the winner was Pidilite Depot Team we congratulate cabin & Pidilite Team for their innovative decoration in depot. 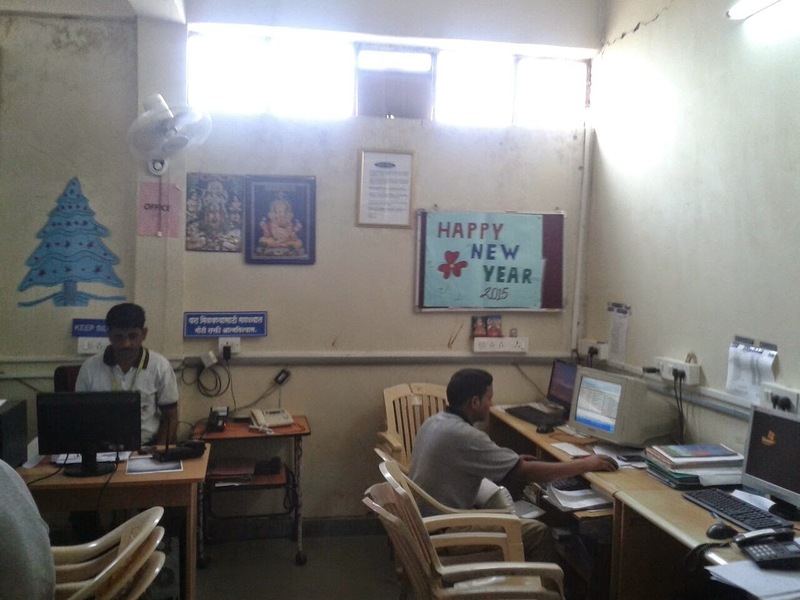 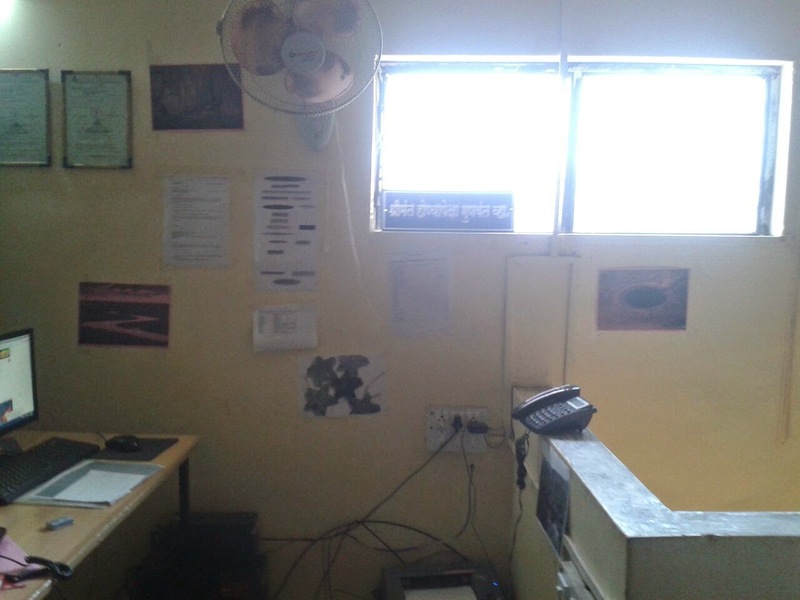 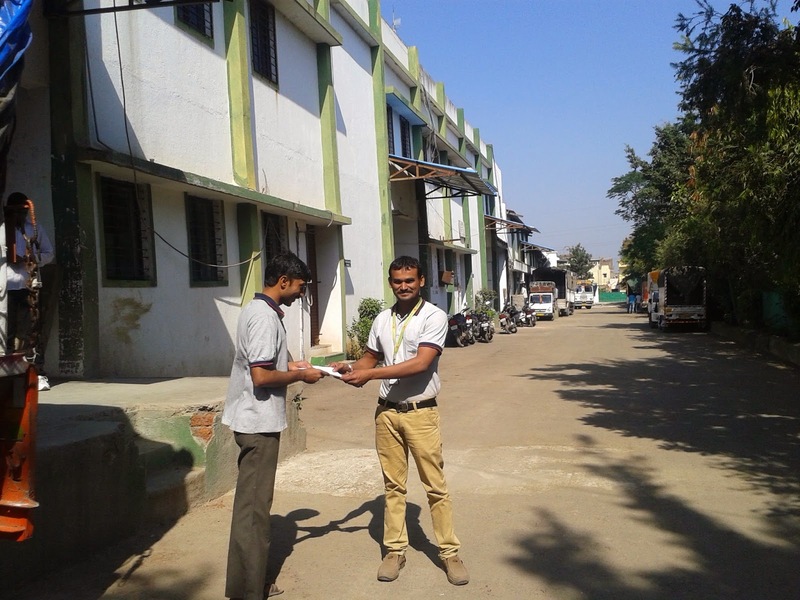 STAR OF THE MONTH FOR THE MONTH OF NOV 2014 IS MR. SACHIN MORE. 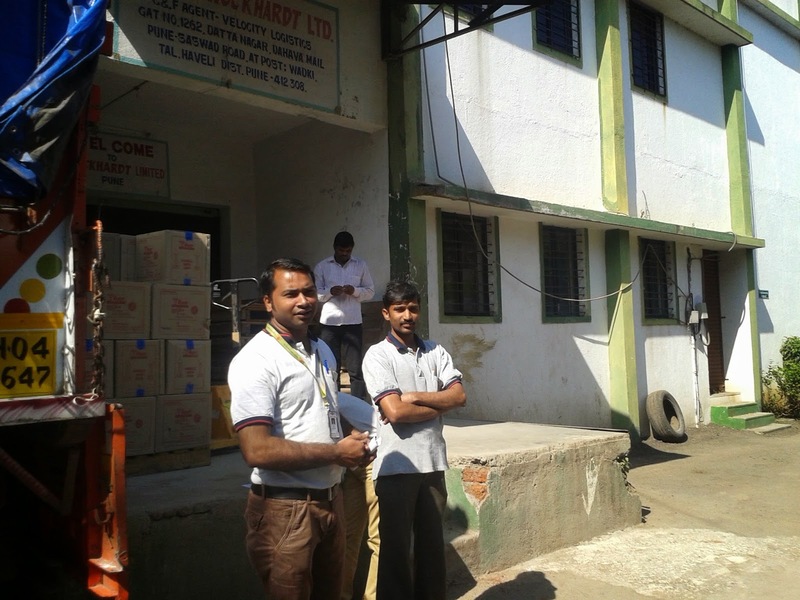 6) LOADING & UNLOADING PROCESS HANDLING. 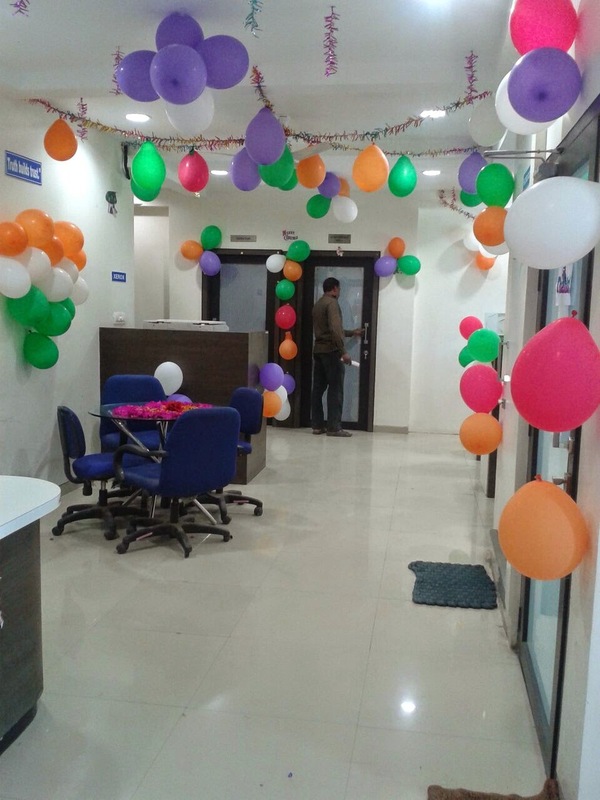 CONGRATULATIONS MR. SACHIN MORE FOR YOUR GOOD WORK IN OUR ORANISATION AND HOPE WE SEE MORE AND MORE GROWTH IN YOUR WORK AND YOU HAVE BEEN A LEARNING EXAMPLE FOR ALL OUR EMPLOYEES IN AN ORGANISATION .